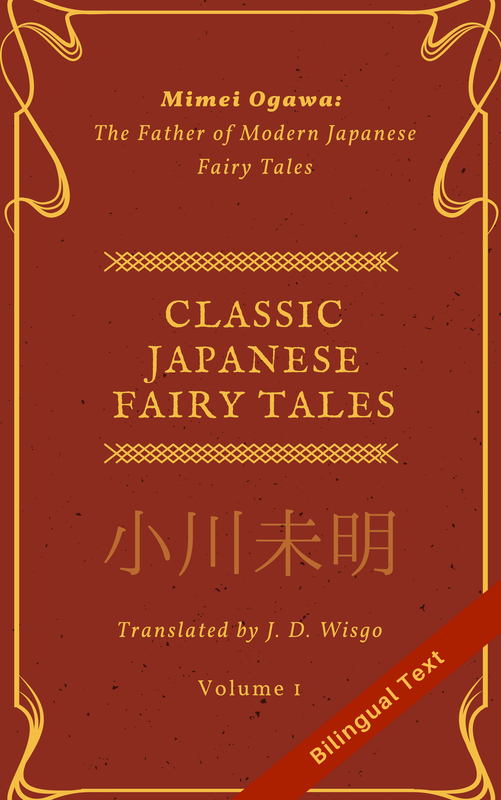 Japanese particles––small words with big grammatical and affective meanings––are one of the things that make the language unique. They can cause problems for those who are not too strong with grammar, but once you spend some time studying them I think you’ll find out their usages and meanings are pretty logical (though the particles with multiple meanings can still be a little tricky). In this post I want to focus on a particle that is less frequent, but nonetheless important: ぞ (zo). This is usually not one of the first particles taught in a Japanese class (wa, ga, ni, mo, de, etc. ), but you’ll see or hear it enough in practice that it’s good to know. To be honest, while I feel I have a pretty good grasp of this particle, it’s actually somewhat difficult to explain. But let’s start with a simple description: when used as a sentence-ending particle, “zo” can be said to indicate emphasis. Represents strongly emphasizing one’s own thoughts and reasserting those. Unfortunately, this doesn’t really get us much past “emphasis”. How else can we describe the nuance of “zo”? In this case, the exclamation point is a reasonable way to translate “yo”, though in some cases that may not hold true. I’m definitely going to win. Here I used the word “definitely” to help capture the nuance of the “no” particle, abbreviated as “n” here. I also added italics to “I’m” to try and capture the feeling of “ga” emphasizing the subject. There are a few other ways to explain the nuance of “zo”. The first is to say that it isn’t used very often in polite language (desu/masu form), and you are not likely to hear it in any business settings. In fact, when I asked a native speaker what they felt about this particle, the first thing they said was, “It should not be said to someone at a higher social level than you” (目上の人には言わない). It also has a decidedly conversational tone, and you won’t likely hear it in prose, except in a dialogue line or when someone’s thoughts are expressed. “Zo” is really all about emotion, which is why it can be hard to translate. Personally, when I hear the “zo” particle, I often get a feeling of cheesy, exaggerated, or overly-emphatic. I vividly remember one of the first times I consciously heard a simple phrase using ぞ, and I think it goes a long way to help explain the nuance.